Traditional,Digital,Pet Caricatures, Face Painting and more! 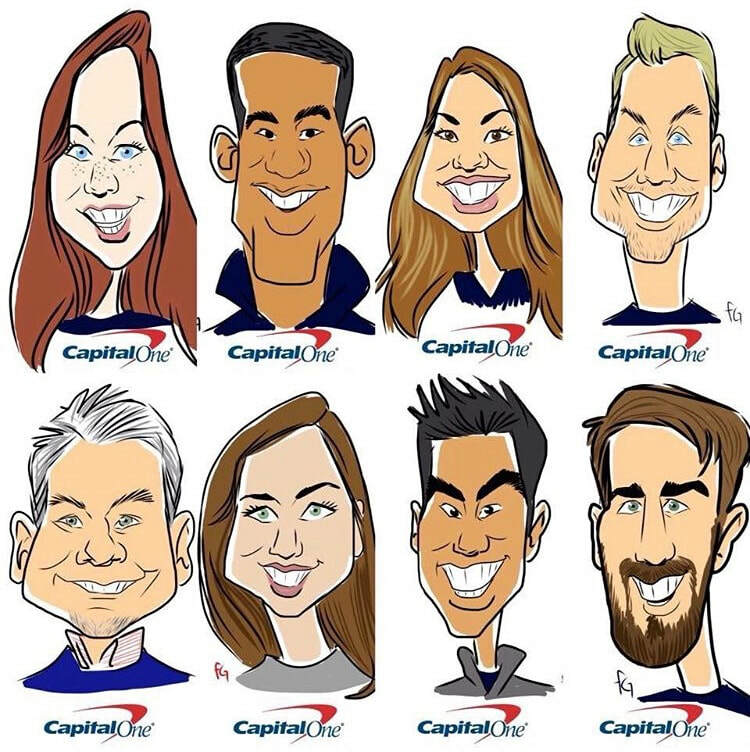 Browse our amazing collection of Hand Drawn CARICATURES and Face Painting to find out how we can meet your event needs! River City Caricatures offers customized, affordable and quality event services to your event, or get together. We can provide a variety of artistic services for corporate events, birthday parties, weddings, bar mitzvah, bat mitzvas, trade shows, and everything else in between. We come to you, prepared with all supplies needed to entertain your guests. Interested? Take a look at what we can do and let us know how we can help you! Don't have an event coming up? Maybe your only looking for a gift or unique family memory, we can do that too. All we need is a picture of what you want and we will take care of the rest. Have questions? Email us directly by using the book your event link and we will respond to you right away.